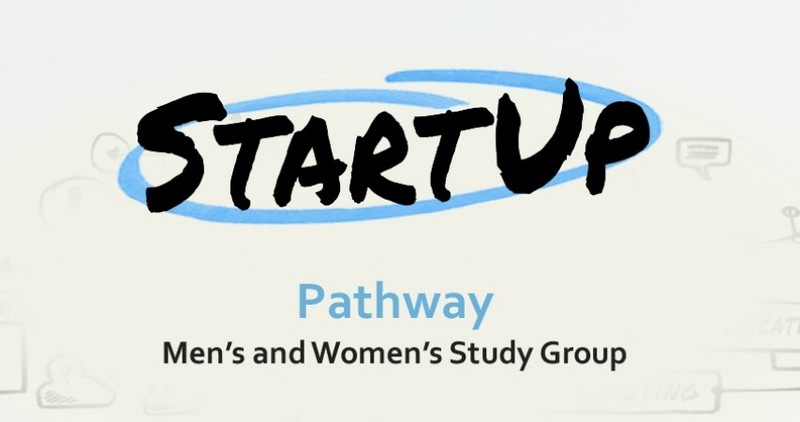 The StartUp Pathway Adult Study Group will begin on Wedensday, Jan. 24th and run for 7 weeks. These groups will complement and run parallel to the StartUp Equipping and Exploring Series that begins in January. Each week begins with a large group session led by a Horizon pastor followed by a leader-guided break-out session. This group study is geared toward those individuals who are exploring and new to faith who may want to learn more about the world-changing leadership of Jesus. When Jesus arrived on the scene, some thought He came out of nowhere while others had been waiting for Him for ages. No one knew what to expect. Now, 2,000 years later, the impact of His leadership is still felt across the globe. What did He say? How did He lead? What vision did He cast in three short years that would endure for millennia? The vision of a StartUp like that needs to be shared. Who could capture the vision, the leadership, and the person of Jesus for friends and the future? Who could capture the facts without the fluff? Who could write the story of the vision “so far”? It’s all captured in the book of Luke. Join this group as we journey through Luke to discover a pathway to the visionary leadership of Jesus. Material: StartUp Pathway Study Guides will be available on and after Saturday, Jan. 6th at the Registration Desk in the Atrium near the fireplace or in the Chapel Foyer. Optional preparation for first meeting if you are interested: read An Invitation, the Introduction, and Section 1 in the StartUp Pathway Study Guide. If you have time, jot down some answers to the questions to discuss at the first session.